Lets make this real easy. 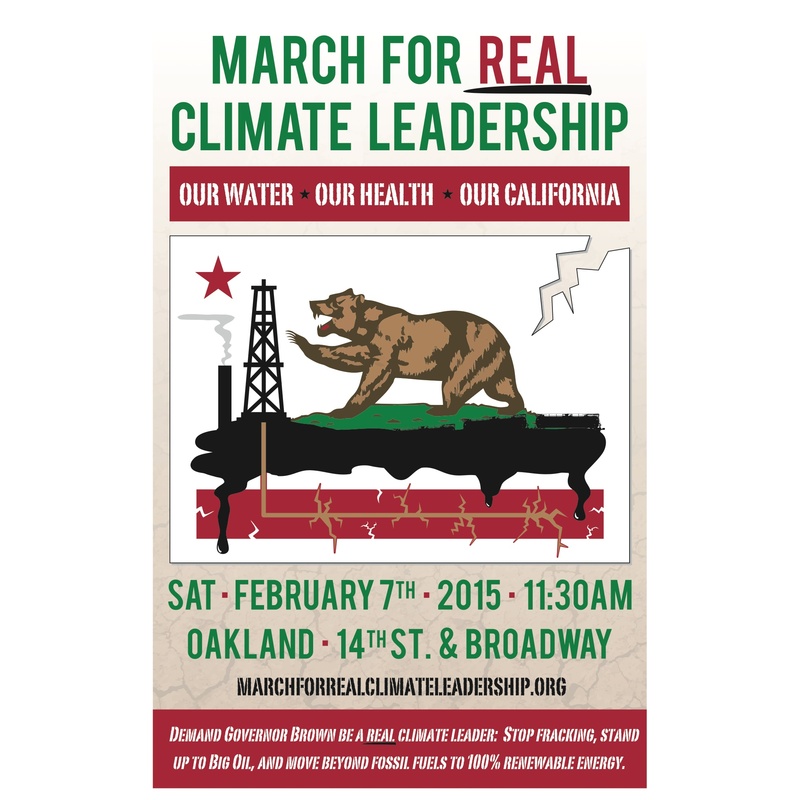 Round trip ticket to Oakland March for Real Climate Leadership $30. What a deal. Pit stop in Atascadero. We love you North County. OR DONATE if you would like to help sponsor the trip. Ecologistics sponsors several organizations so they need to know this. 6:15a – Everybody meet up at Big 5 parking lot Madonna Shopping center SLO. 12:00 – Short kick-off rally to start march. Suggesting we all wear either Blue for Water or Yellow for the Sun shirts. It will look like an ocean of sunshine. Cool. 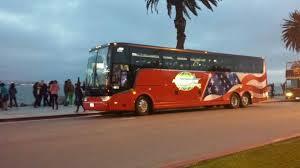 The bus costs around $1700 – that includes tip and estimated parking fees. So asking $30 per ticket to cover the costs. First come first serve. If you can’t go but would like to help sponsor the trip it would be so so appreciated. Thank you. One bus from LA is sending 7th & 8th graders up. That’s the ticket. The future will be there. And do please share this info with your groups to get the word out. We have 3 weeks to fill this bus up. Lets do it in 2 just because we can. The Convergence after is a meet and greet with the movers and the shakers across the State. Sharing, sharing, sharing information and strategies. It should be a biggie. A lot of things are happening in California right now. We want to make sure it is all good things. This entry was posted in All, Call to Action, Newsletter, Updates and tagged March for Climate Leadership, Oakland bus trip. Bookmark the permalink.